Perfect garment that will keep you warm and relaxed all day long. 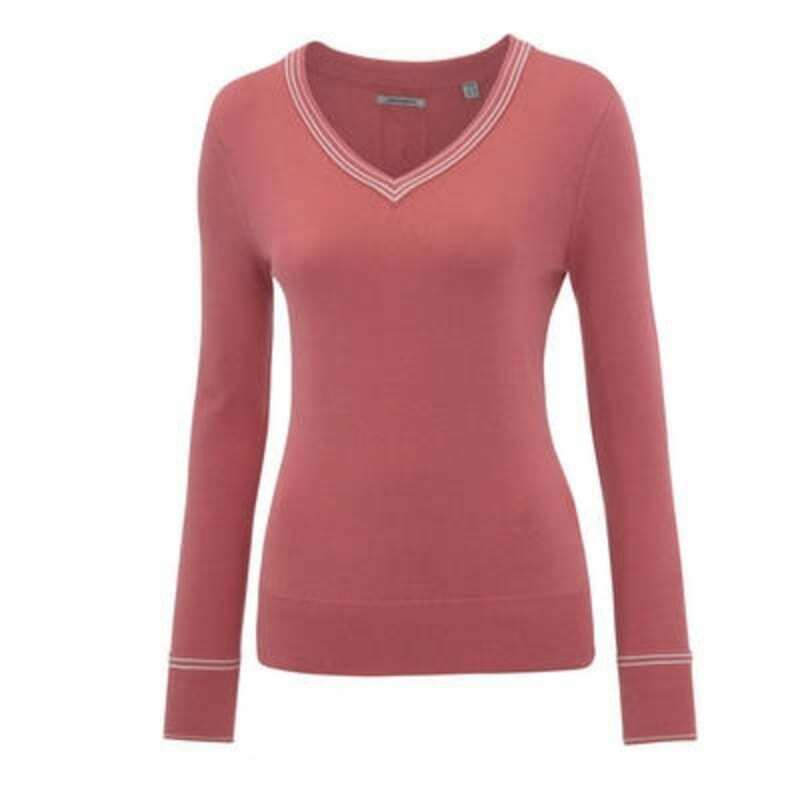 The ideal layering piece for chilly days, this gorgeous sweater from Ashworth uses the rare Pima Cotton to give it that softer feel. 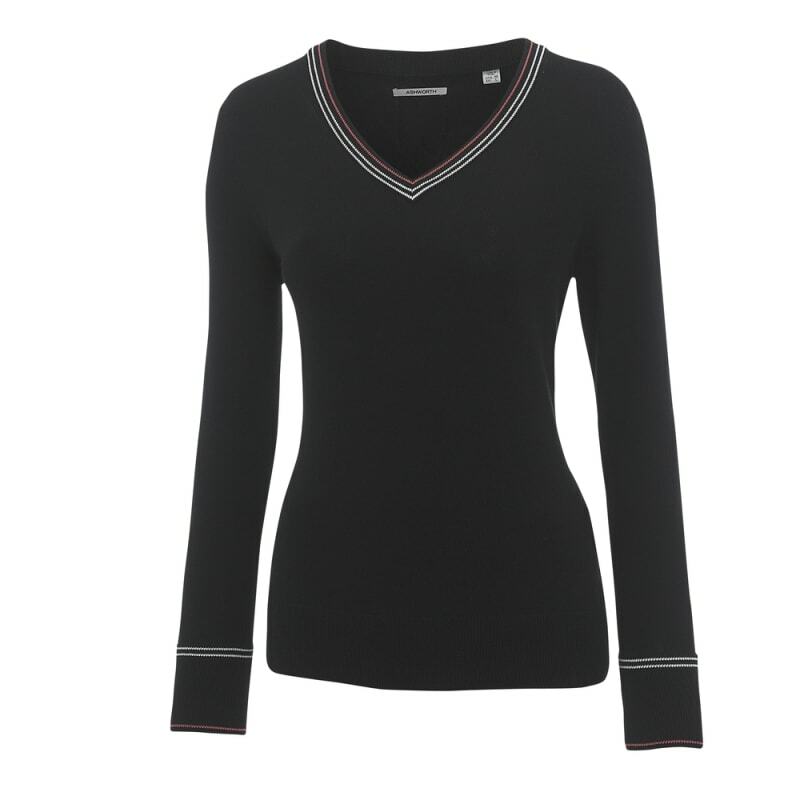 A perfect garment that will keep you warm and relaxed all day long.